Inspired by a Georges Bataille essay, The Absence of Myth, Tereza Zelenkova’s first solo exhibition, is interested in “the absence of myth that has in itself become the myth of the modern age.” Acting as a “collector” of black-and-white images, Zelenkova seeks to subvert our everyday perception and reality-making instead of simply recording subjects within a given historical continuity. Romanticism isn’t dead. Zelenkova’s darkly questioning and often erotically charged realities still provide the possibility of myth and ambiguity in our seemingly clear and logical contemporary world. 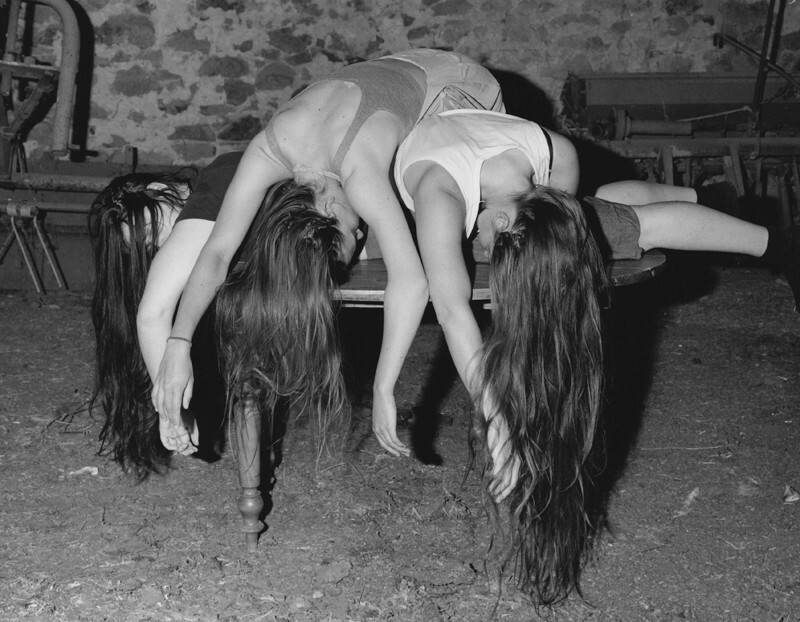 Tereza Zelenkova's first solo exhibition "The Absence of Myth," opens at Legion TV in London on 18th October 2013.